Moderez unul din panelurile acestui important forum cu participare interna si internationala de top. Multumesc Aspen Romania si GMF Romania ! 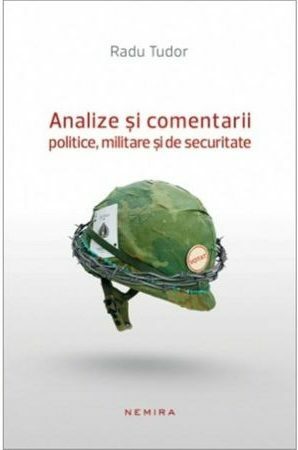 Institutul Aspen România, în parteneriat cu Divizia de Diplomaţie Publică a NATO și biroul din București al German Marshall Fund al Statelor Unite, organizează Atlantic-Black Sea Security Forum – Bracing for the Storm – Is United Western Action Possible?, un eveniment internațional la nivel înalt, care va avea pe 5 iunie 2018, începând cu ora 10:00, la Palatul Parlamentului, sala Nicolae Bălcescu. 12:40 – 13:30 2% of GDP – Political Fetish or Necessity? 14:10 – 14:40 Conversation on determining whether a United Western Action Still Possible? The current international context places numerous challenges to the unity and coherence of “the West”. Internal and external strains are acting convergent to weaken the role of the trans-Atlantic community, to diminish its influence and power of attraction and, more practically, to diminish its joint action and outreach. A solution may come from reshaping current institutions and from instrumentalist of ‘the new generation challenges’: cyber-attacks, fake news, allowing their transformation into means of proper action, reinforcing the general state of international security. Born on July 24, 1970. 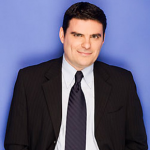 25 years experience in media as tv host and anchor, columnist and radio collaborator. 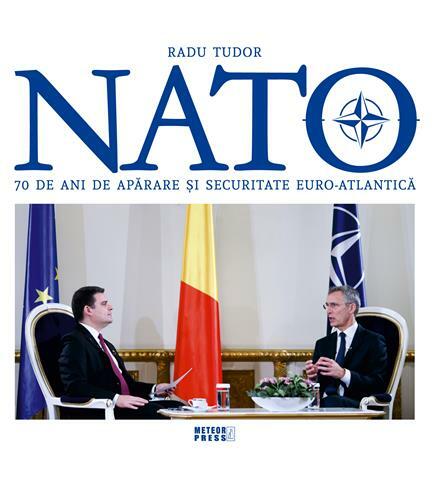 Covering NATO Summits since 1994, moderator and invitee to several events on institutions, forums and NGO’s for defence, security, intelligence and foreign affairs : NATO, SHAPE, Aspen Institute, German Marshal Fund and others. 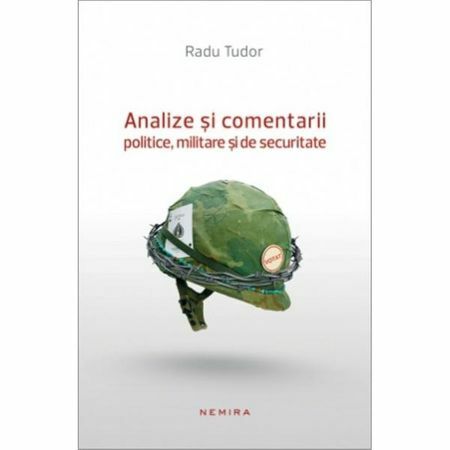 Radu Tudor is a graduate of the Higher School of Journalism, graduate in audio-visual media at Faculty of Journalism Bucharest, a graduate of National Defense College (1995) and the National Security College (2001). He has a Masters in National Security (2007) from the National Defense University “Carol I”. 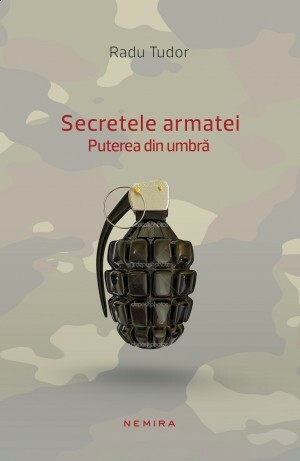 Sper din toata inima sa ii ia gura pe dinainte,sa scape adevarul real ca sa va convingeti de razele soarelui acoperite de fustele vestice!